Book Synopsis: No doubt we’ve given some thought as to what scary about living forever or what we will enjoy the most and no two dreams are exactly alike. But one thing is sure-we won’t spend eternity on a cloud playing a harp. 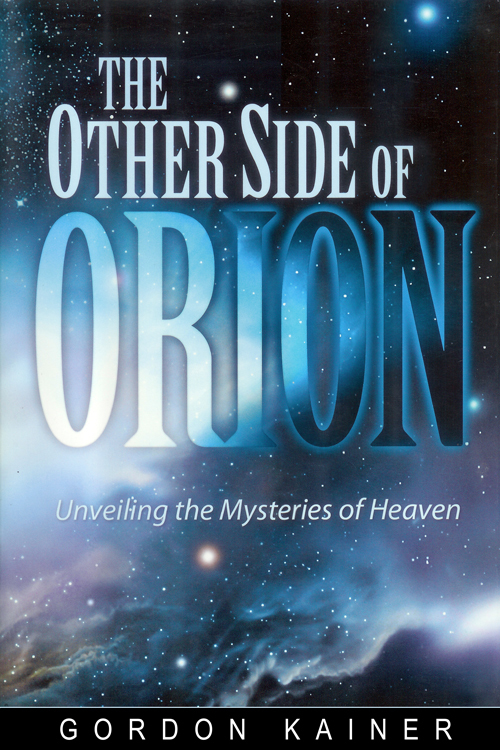 In The Other Side of Orion, Gordon gives careful attention to what the Bible has to say about a place we call heaven! 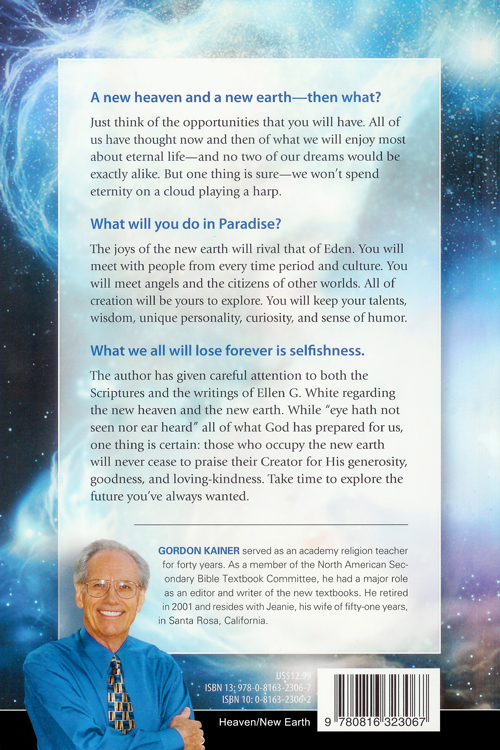 So what will we do in Paradise? The joys of heaven will rival that of Eden. You will undoubtedly experience the thrill of meeting people from every time period and culture. You will converse with angels and the citizens of other worlds. All of creation throughout the universe will be yours to explore. Though no longer be selfish or unloving, you will keep your talents, wisdom, unique personality, curiosity, and sense of humor. You will carry out all the unfulfilled dreams and aspirations of this lifetime. And one more thing: those who occupy heaven will never cease to praise their Creator for His generosity, His goodness, and loving kindness. This book will provide you with the opportunity to explore the future you’ve always dreamed of.